When you are ready for a new fence installation on your property , it is a great idea to hire a fence contractor. To choose the best contractor for the job, you will want to select one that is fully licensed and insured. Additionally, a contractor with plenty of experience building fences and driveway gates in your local area will be able to easily get the right permits from your city or county. Finally, you may want to ask your contractor to provide you with a portfolio of past fencing and iron works projects that he has completed. By looking at a contractor’s past fences in San Jose, you will get a good idea of the quality that you can expect from your project. For more handy tips for choosing a fence contractor, watch this video about making the right choice. Whether you have recently purchased a new property or are seeking to boost the security of your existing residence, you may want to install new fencing in San Jose . In order to get the most out of your fence installation, it is important to work with a highly rated fence contractor near you. There are a number of factors to consider when choosing a fence contractor. As you are looking for a contractor to help you with your fence designs, you should be sure to do your research into the reviews and reputation of the company. In addition, you should ask what materials your fencing contractor recommends for your installation. 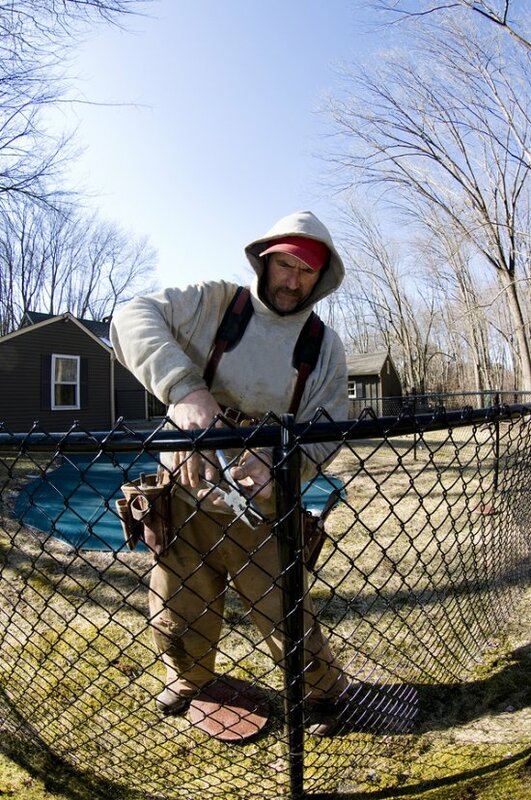 A quality fence contractor will specialize in a variety of materials, including wrought iron, chain link, and more. Once you have found a fence contractor that specializes in the type of fencing that is right for you, you will be ready to embark on your fencing project.